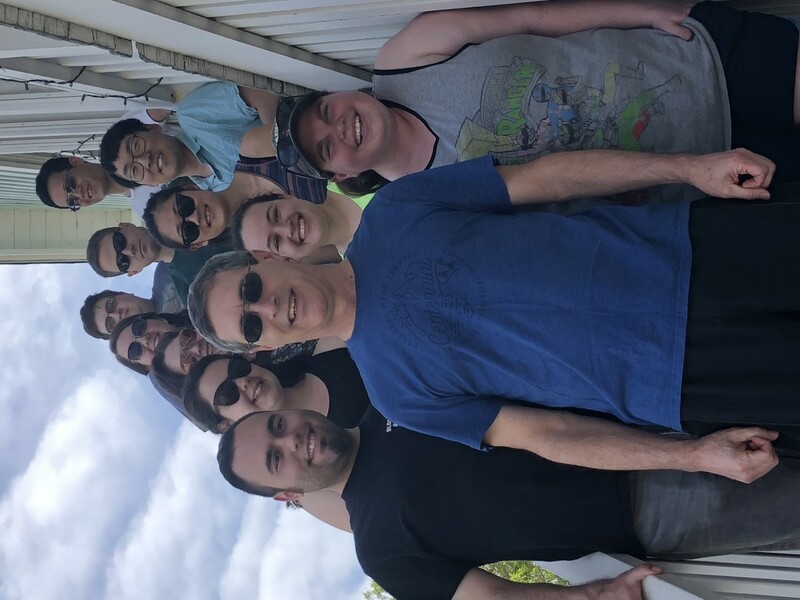 The Dyer lab at Emory University studies protein dynamics important in protein folding and enzymatic catalysis with the objective of improving our understanding of human health and disease. We seek to answer fundamental questions such as how atomic motions of the protein structure couple to the catalytic reaction coordinate, and the coupling of backbone and sidechain ordering in a protein folding or misfolding reaction. We are also interested in fundamental problems important to the storage of solar energy as fuel, specifically new photo-catalytic approaches to make hydrogen and to reduce CO2. Protein dynamics span a wide range of time scales. 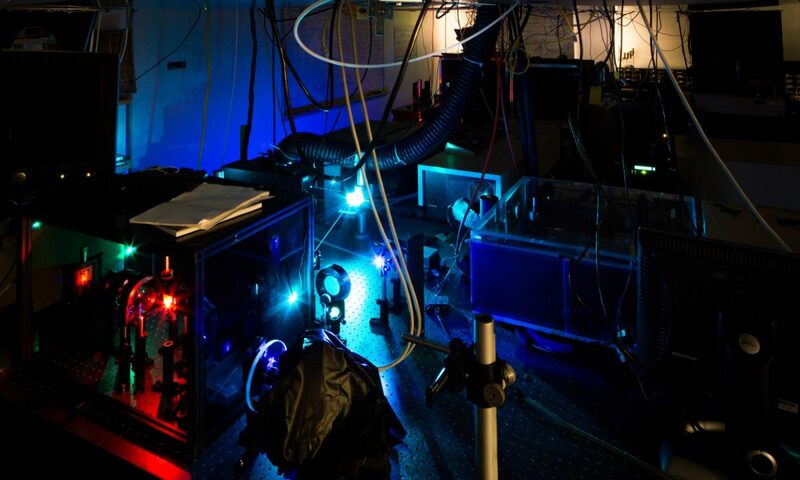 We have developed time-resolved spectroscopy methods to investigate protein dynamics from femtoseconds to kiloseconds, with high structural specificity. We emphasize infrared spectroscopy coupled with isotope editing to follow specific biomolecular structural dynamics on all relevant time scales. A Tenure Track Job for Morgan! 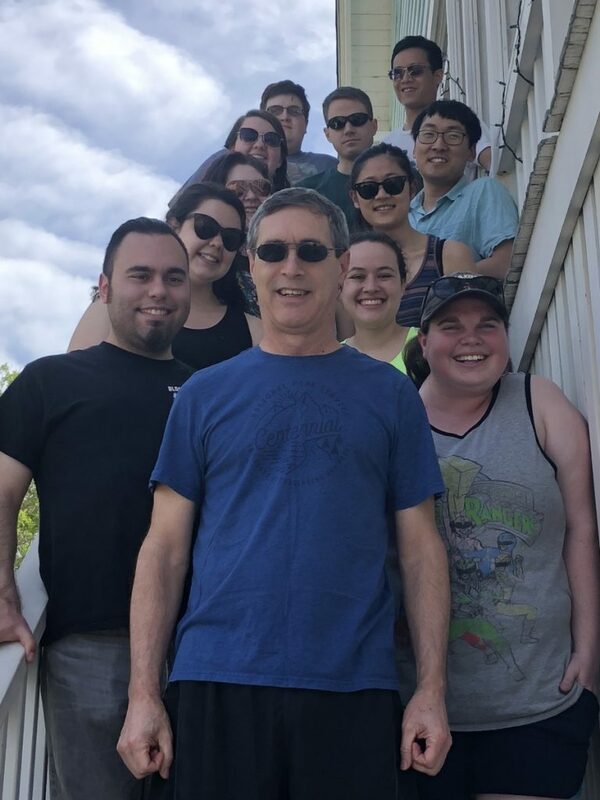 Recent Dyer lab alum, Morgan Vaughn, is currently working on curriculum development and teaching physical chemistry to undergraduates at Emory University. She has just announced that she has taken a tenure track position in the Department of Chemistry at nearby Oglethorpe University, where she will help initiate their undergraduate research program. Follow the Dyer Lab on Twitter! We just joined the Twitterverse- follow us to keep up with lab and Chem department news, plus commentary on cool science done by others. Prospective students, potential collaborators, and science enthusiasts are all encouraged to #interact with us! 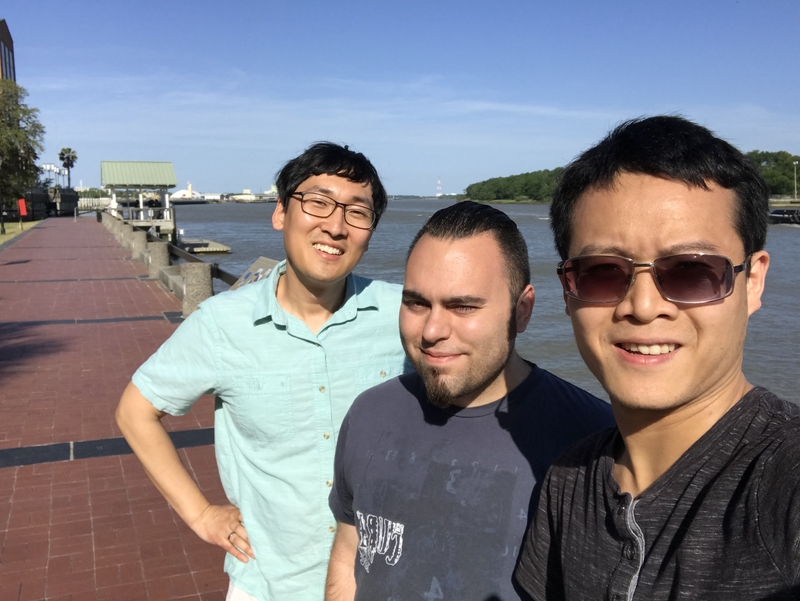 The Dyer lab visited Tybee Island, GA this past weekend for some collaborative brainstorming- and some fun in the sun. 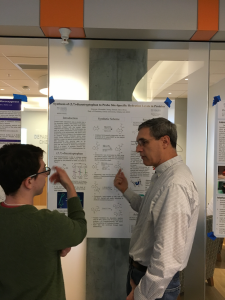 After a summative “State of the Group” address Friday night by Dr. Dyer, students spent most of Saturday sharing ideas for ongoing and upcoming experiments in each subgroup, new capabilities for the lab, and outreach and professional development opportunities. The current group (minus Gokul) assembled on the stairs of the rental house, anxiously waiting to hit the beach. Thanks to Laura Dyer for the group photos and the delicious food! Dyer lab undergraduate research assistants, Eric Park and Xander Grayson presented their work as poster presentations this week during research symposia at Emory. Eric standing by his poster at the SIRE research symposium. Xander discussing his work with Prof. Dyer. 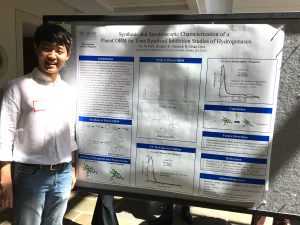 Xander works with Sam on synthesizing non-natural tryptophan analogues for applications in fluorescence spectroscopy of proteins. Eric also has a synthetic project, creating photo-caged CO complexes to implement in mechanistic studies of hydrogenase enzymes. Both have worked hard all year and are valuable members of the Dyer lab.